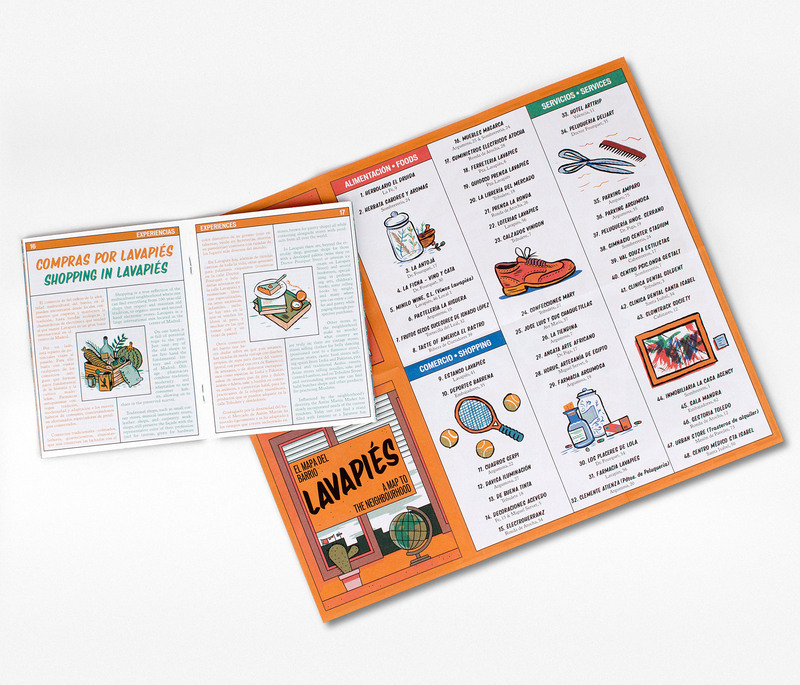 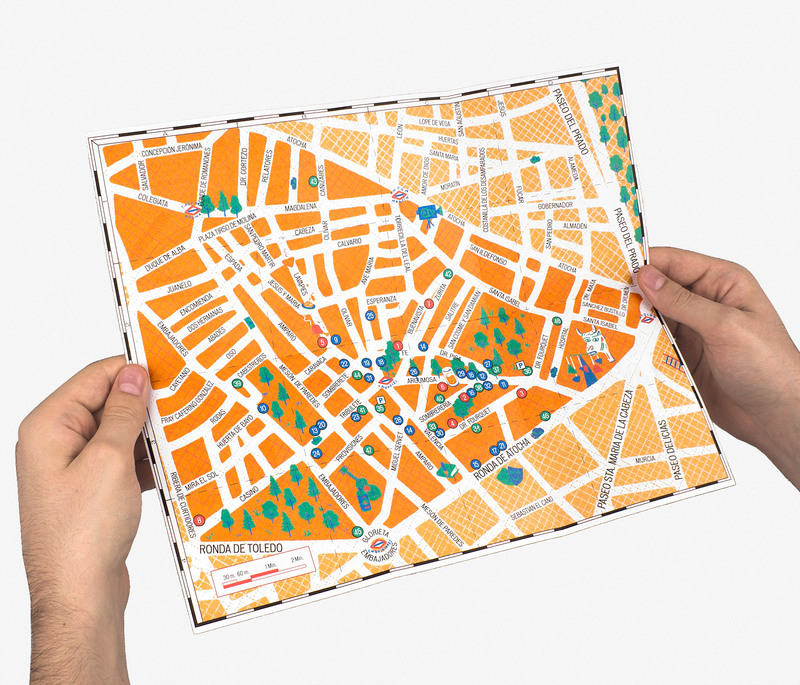 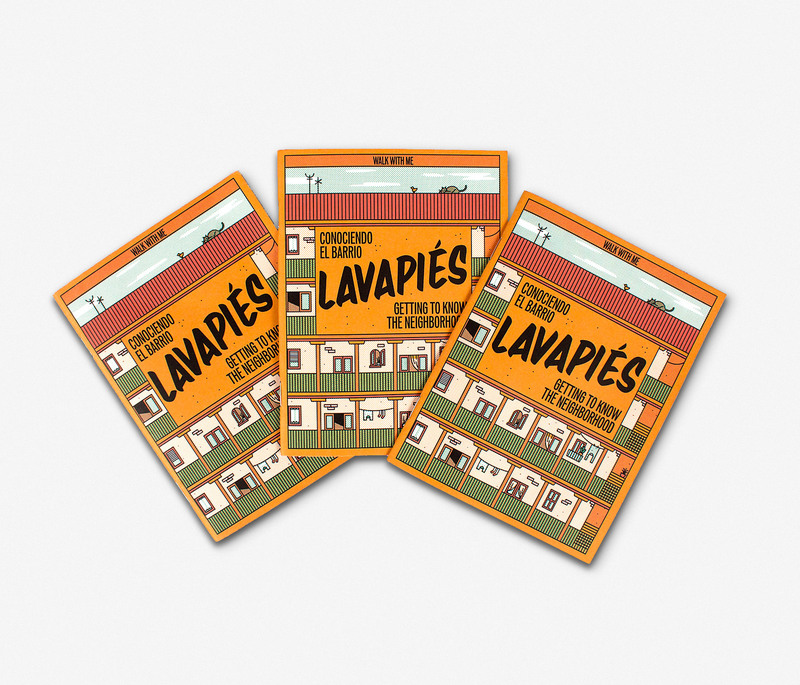 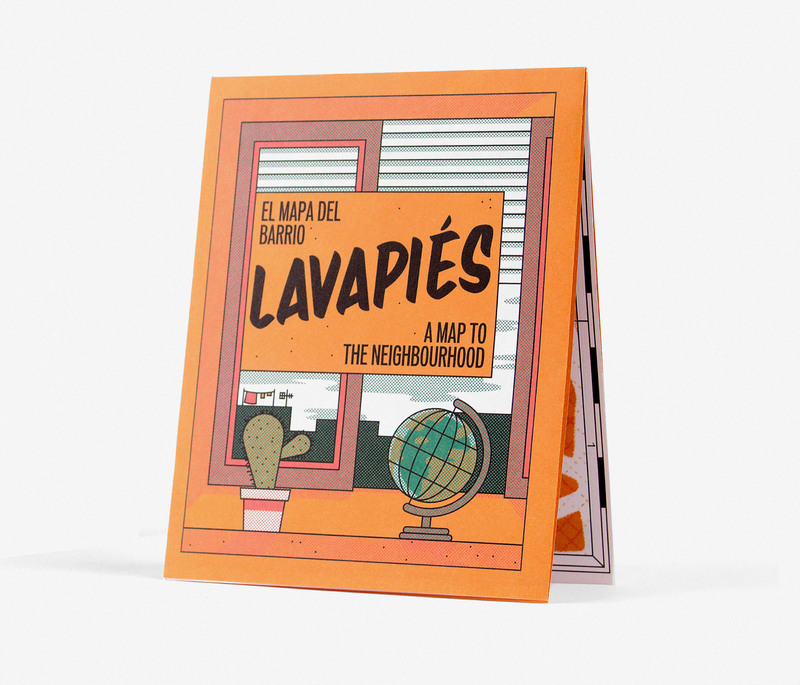 The Association of Local Shops of Lavapiés, a popular neighbourhood in Madrid commissioned us to create a guide of the area to promote local shops. 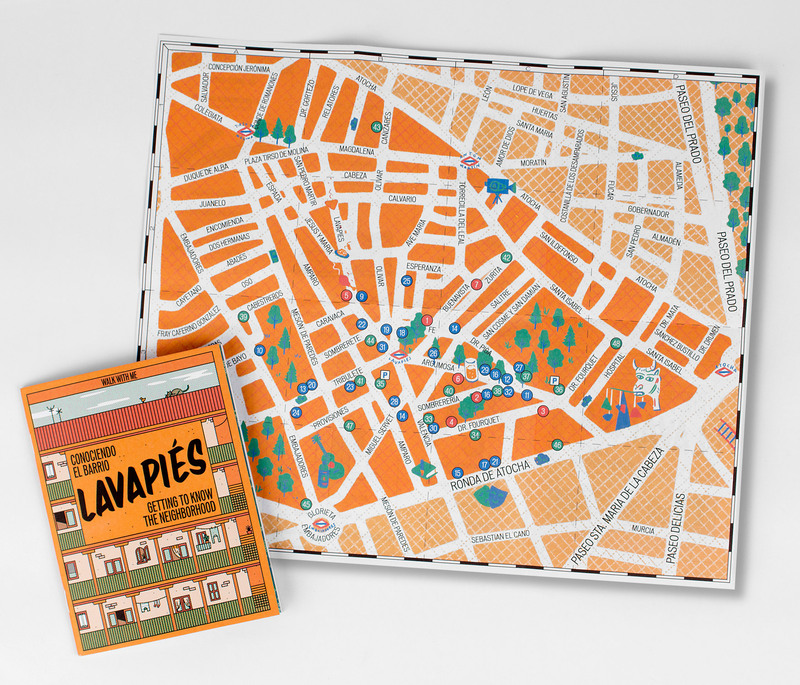 The guide included a calendar of events in the neighbourhood as well including as a tour of the area. 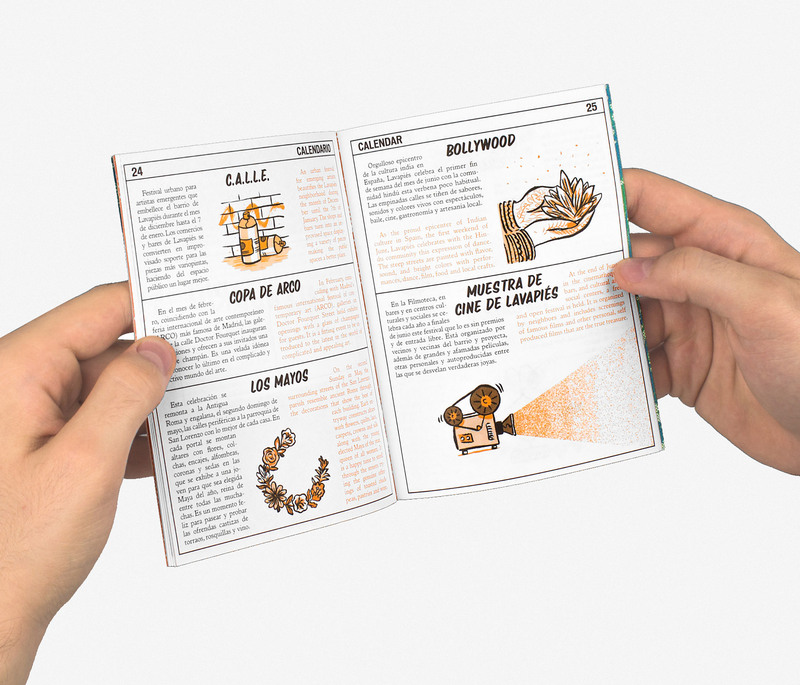 The booklet was distributed for free around the area and also at the Tourism Information Offices around the city.